IMPORTANT MESSAGE FOR STORES! Stores have been pre-selected based on their WizKids Info Network participation, usage and sales history. If your store was not selected, be sure that you are registered in the WIN and scheduling/reporting your HeroClix events to start building your store’s participation history so you can be considered for participation in the next exciting HeroClix special event! up to two weeks before official release! 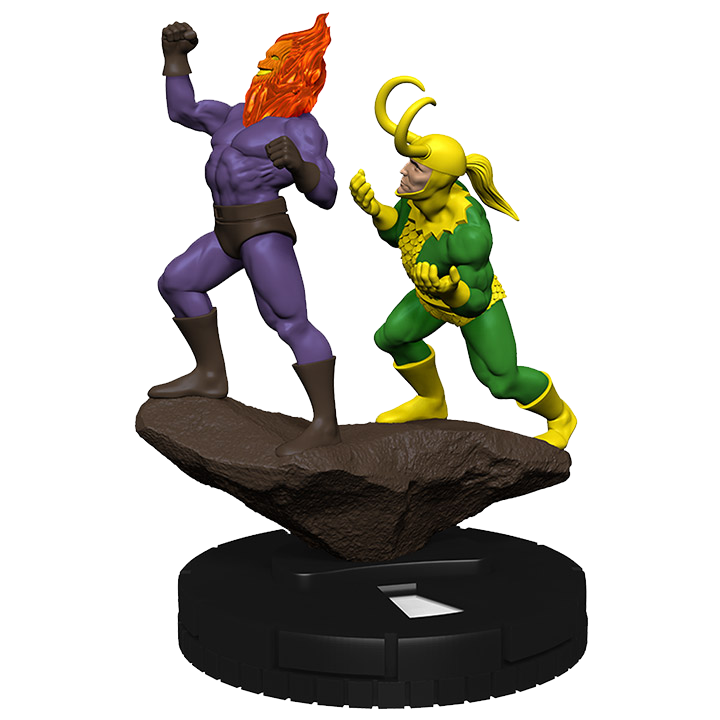 Marvel HeroClix: Avengers/Defenders War Pre-Release Event! 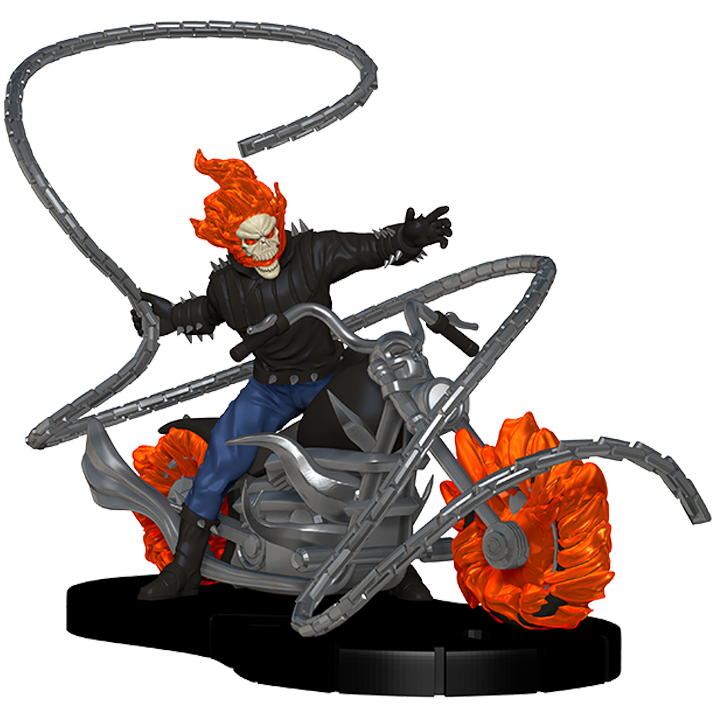 Players will have an opportunity to get a sneak peek at the figures from the Marvel HeroClix: Avengers/Defenders War set before official world-wide release! Through the manipulation of Dormammu and Loki, the Avengers and the Defenders are at odds like never before. 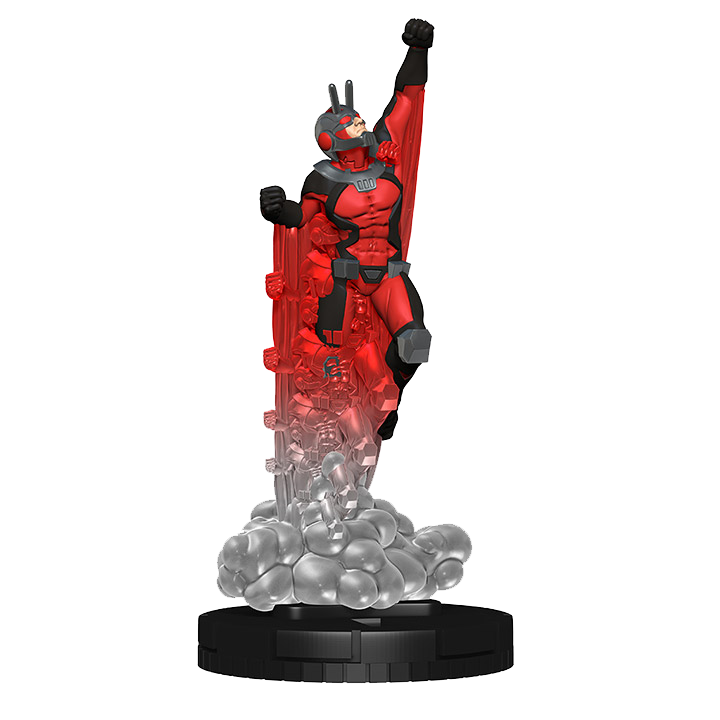 Play out the conflict amongst your friends with this exciting HeroClix booster pre-release! Selected stores will need to schedule their your Marvel HeroClix: Avengers/Defenders War Pre-Release Event using the your Marvel HeroClix: Avengers/Defenders War Pre-Release template in the WizKids Info Network (WIN) (see “Important Dates for Stores” tab below). As a participant in the program you will register your store and your events in our database using a simple browser-based interface. 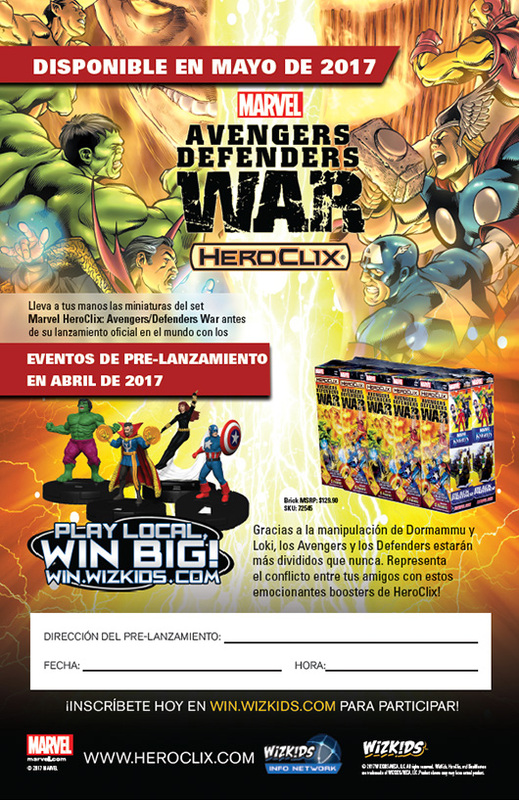 The information you provide will populate our event locator that will direct visitors of http://win.wizkids.com to your store to participate in the your Marvel HeroClix: Avengers/Defender War Pre-Release Event. NOTE: Only stores selected to participate in the Marvel HeroClix: Avengers/Defenders War Pre-Release will have access to the official Marvel HeroClix: Avengers/Defenders War Pre-Release template. 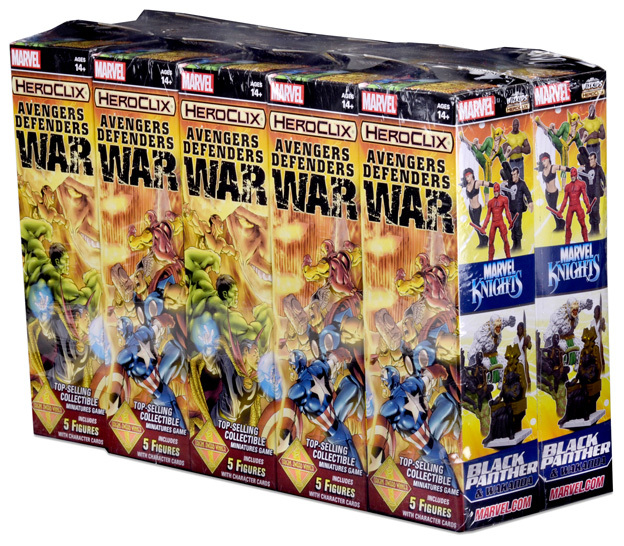 Each Marvel HeroClix: Avengers Defenders War Booster Brick (72545) contains ten (10) 5-figure booster packs. Each store selected will be able to purchase 1 case or 2 cases of the Marvel HeroClix: Avengers/Defenders War Booster Bricks— each case will support up to 20 players. Selection based on WIN performance— Stores were selected in March 2017. Participating Stores MUST schedule their events in the WIN between March 27, 2017 – April, 12 2017. Marvel HeroClix: Avengers/Defenders War Pre-Release Events MUST be scheduled to run no later than May 9, 2017 (prior to official product release). Participating stores MUST schedule and report their Marvel HeroClix: Avengers/Defenders War Pre-Release events using the official template created by WizKids in the WizKids Info Network. IMPORTANT MESSAGE FOR STORES! 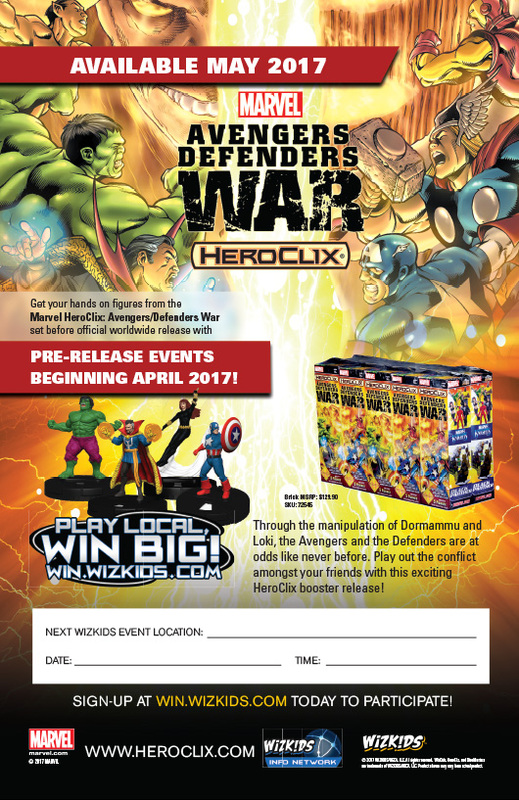 Marvel HeroClix: Avengers/Defenders War Pre-Release Events MUST be scheduled to run no later than May 9, 2017 (prior to official product release).